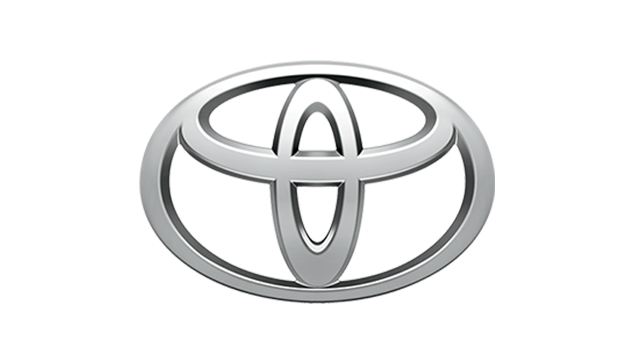 If there was any doubt that Cebu is an important automotive market, the traffic we encountered during our stay there last weekend dispelled it. 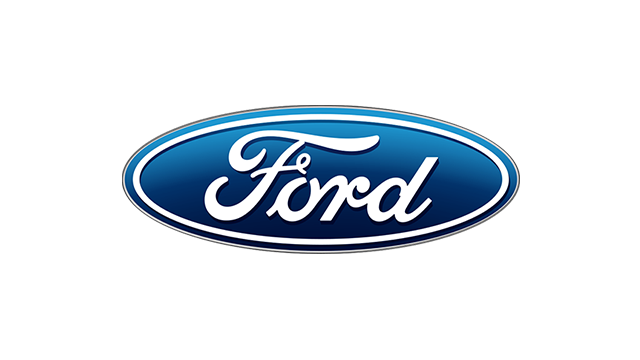 Usually, when we're flying out of NAIA and the crowded Pasay City surrounding it, we’re used to leaving gridlock behind. 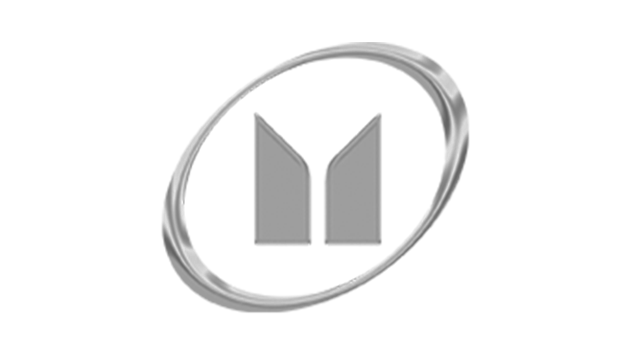 But as our coaster crawled from Mactan-Cebu International Airport to our hotel, it almost felt like we were back in Metro Manila. 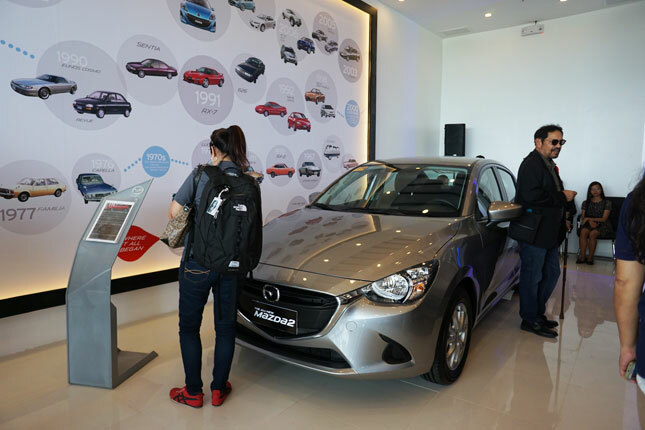 Mazda Philippines flew us south of the capital to visit two of its branches. 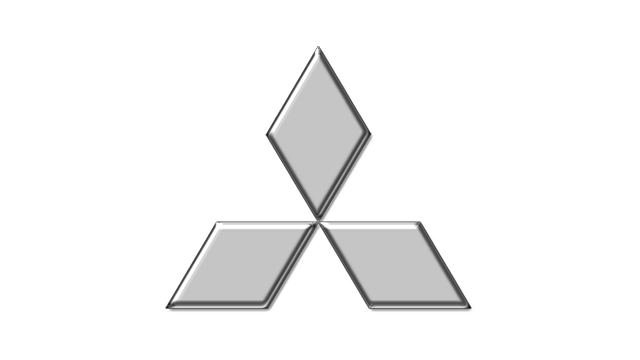 As its car models continue to accumulate accolades, the Japanese carmaker also celebrated improvements to the sales channels that actually turned these vehicles over to customers. 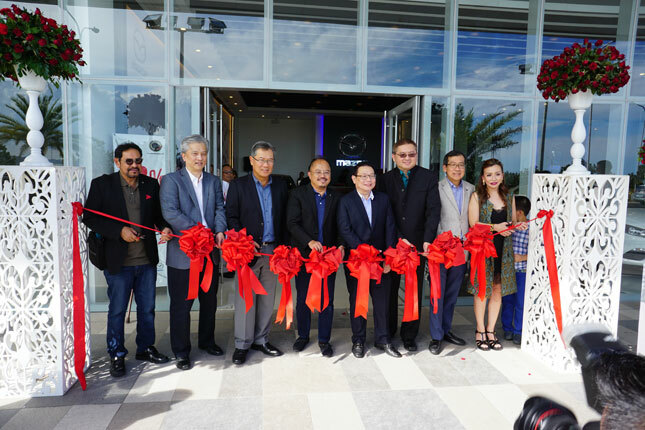 Our first stop was the SM Seaside City complex, where a satellite dealership of Mazda Cebu just opened. 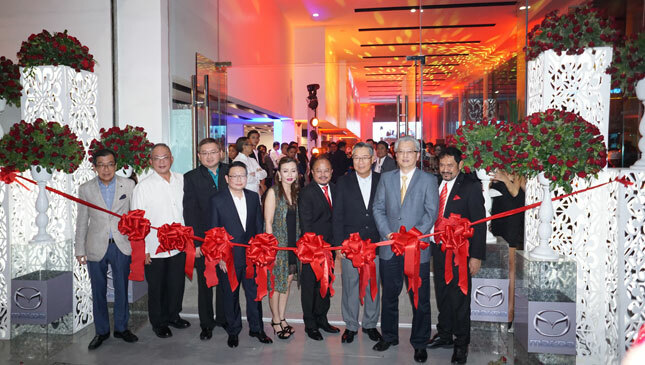 The gleaming SM structure is the largest mall in Cebu City, and now it can truly say it’s got it all by having its own Mazda showroom. 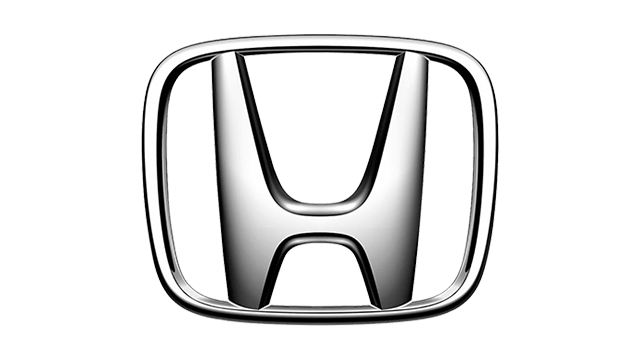 Three Kodo-inspired models can fit inside the space. 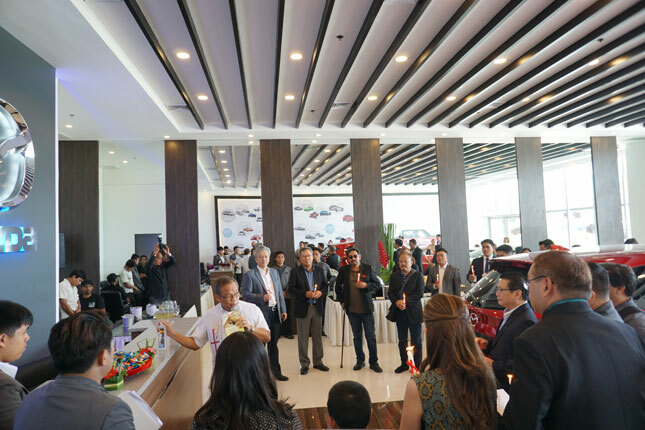 A simple ceremony led by a local priest formally opened the mini dealership. 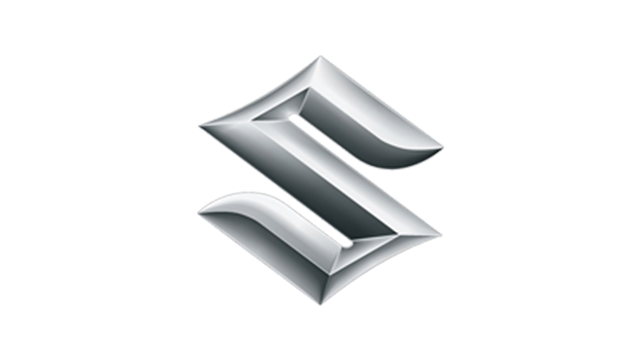 In the evening, we transferred to the main Mazda Cebu facility, established in 2008. 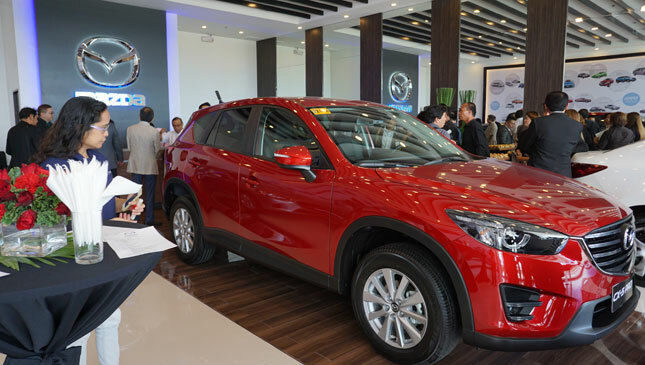 It had just been refurbished in accordance with Mazda’s global standards, and its president, Albert Go, couldn’t be prouder of the new nine-car showroom, upgraded customer lounge, and 12 dedicated service bays. 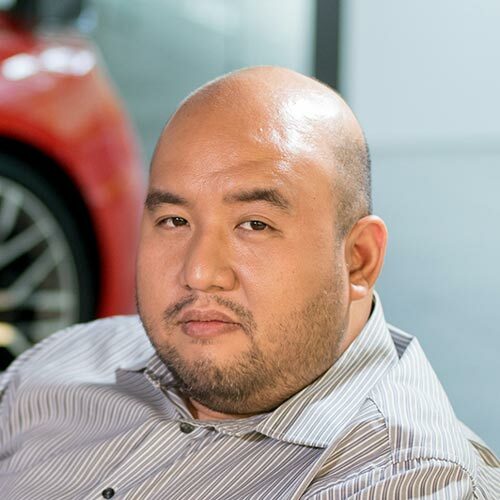 "Mazda Cebu has always focused on providing a world-class sales and service experience for Mazda clientele in this part of the country," said Go. 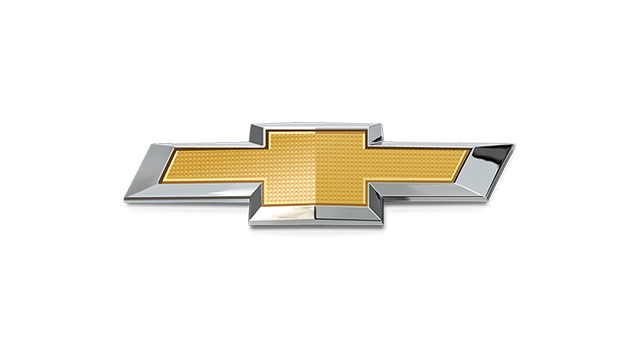 "With our upgraded showroom and services, we raise the bar higher in terms of total customer satisfaction." 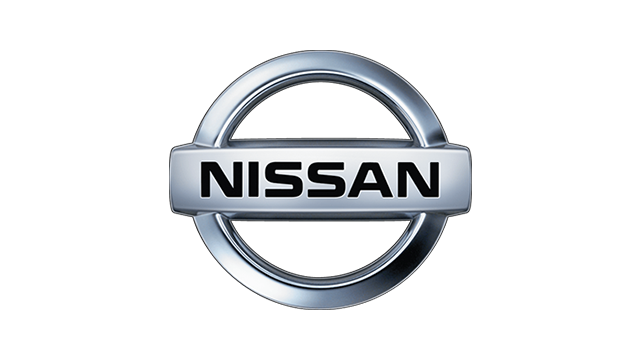 The dealership event was a success; the floor filled with employees, clients and guests. In fact, it was so successful taking unobstructed photos of the new facilities was next to impossible. 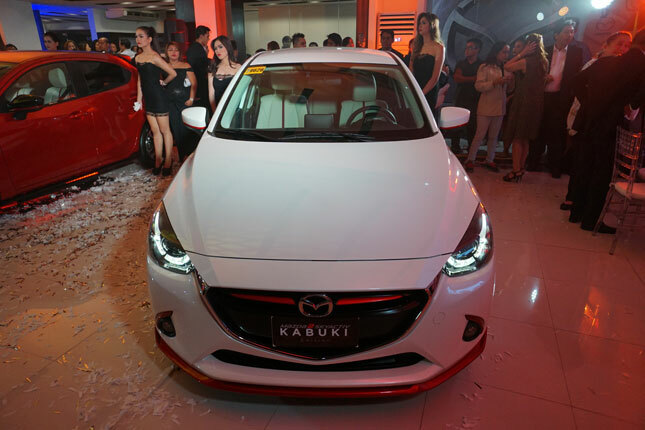 So if you’re a Cebu resident and you feel it’s time to buy a new Mazda, trust us when we say the first-class building will help your purchase decision. 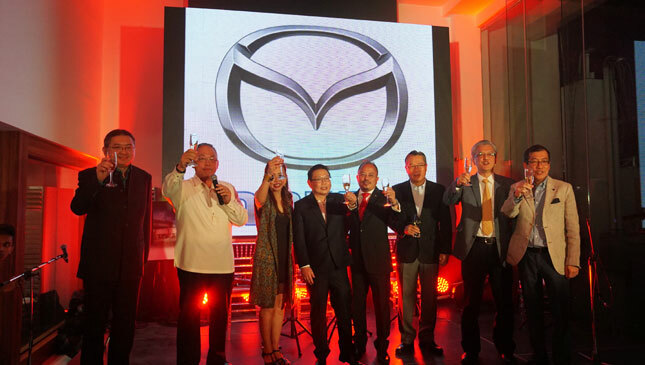 The top management of Berjaya Auto Philippines, Mazda’s exclusive distributor in the country, was also in full force in Cebu. Some big bosses of BAP even flew in from Malaysia to show support to this important market. 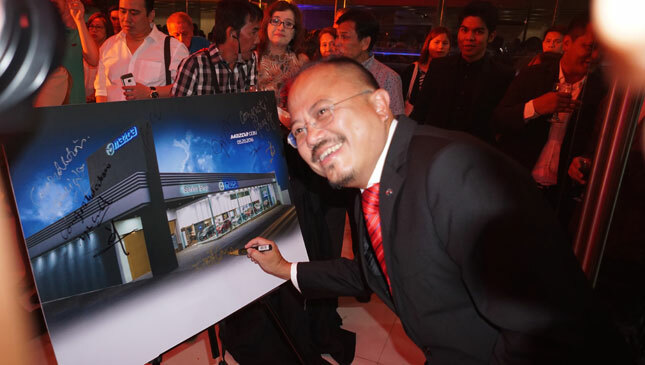 "We at Mazda Philippines take pride in our partners here in Cebu as we officially renew full operations in one of the biggest Mazda showrooms in the country," said Steven Tan, president and CEO of BAP. 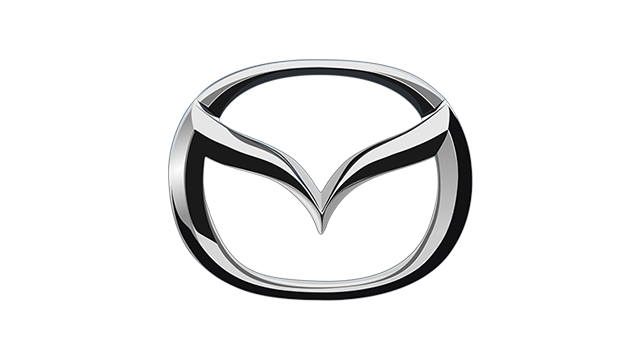 "Providing the best customer service to Mazda patrons is our ultimate goal, and with this upgraded facility, Mazda owners now have a new home for their cherished drives." 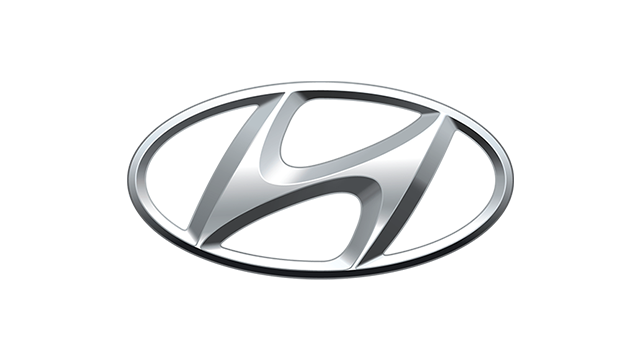 That evening was probably the only time in our lives we were glad we weren’t driving any Mazdas during an event, because it was capped with spirits and Cebu lechon. 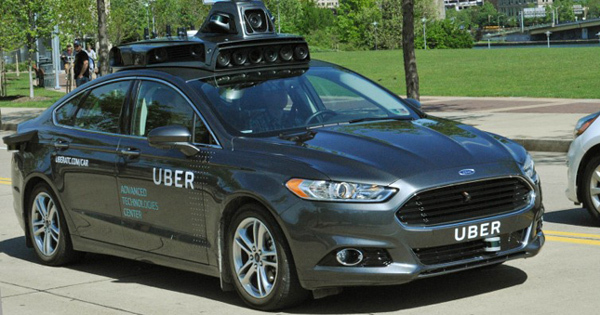 Are you guys ready for driverless Uber vehicles?